Acer has used Intel's low-cost i3 processor to good effect in the Aspire 5741 to create a well specified, mid-sized laptop with a very attractive price tag. It's difficult not to like the Acer Aspire 5741 thanks to its combination of good looks, lasting battery life and impressive performance. Its lack of gaming muscle does let the side down a little, but in most other respects this is a fine budget laptop. 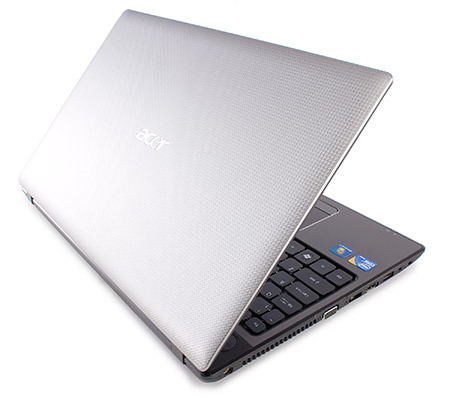 The Aspire 5741-333G32Mn is a successful budget entry in Acer's portfolio. 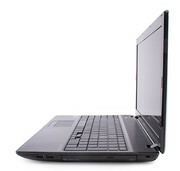 Performance is assured by the Intel Core i3 processor and the strong build makes for a robust and highly usable laptop. 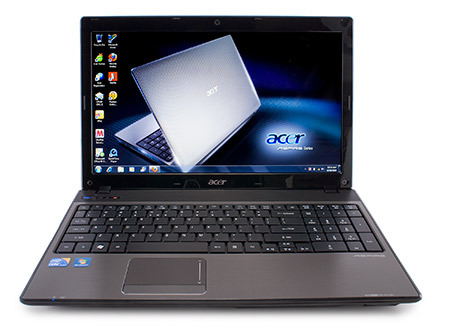 Considering it only costs £699, the Acer Aspire 5741 is a bargain. You get a quick CPU and a good supporting cast of components, and it will be fast enough for any task except high-end gaming. 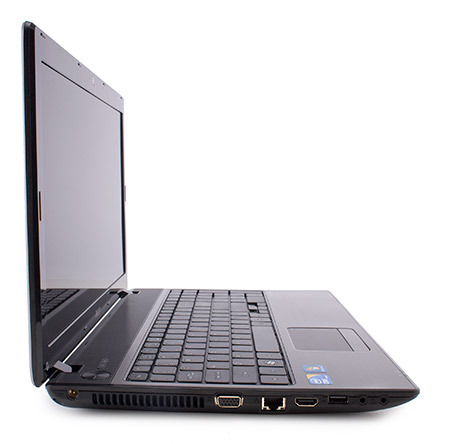 Whether you appreciate its design is up for debate, but what we can all agree upon is the Acer Aspire AS5741-6073 delivers outstanding performance for the price and surprisingly long battery life. For those who want more features, however, the Editors' Choice Samsung R580 offers Blu-ray, Core i5, and switchable graphics for about $250 more.